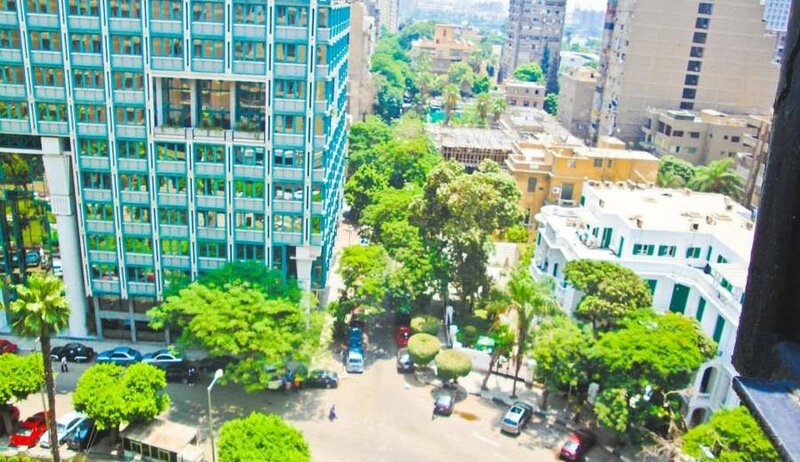 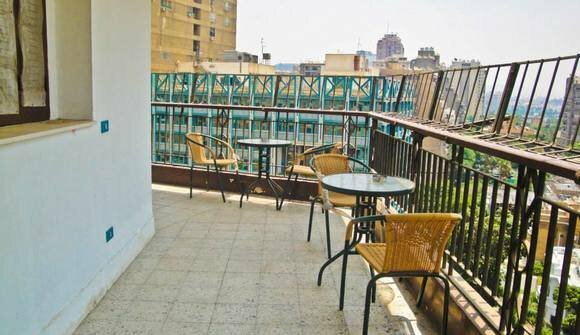 Out of our belief in the potential of Egypt despite the current economic downturn, and the rise of the ‘shareconomy’ initiatives everywhere in the world; we decided to introduce one more 'YARD' to the short list of coworking spaces in Cairo! 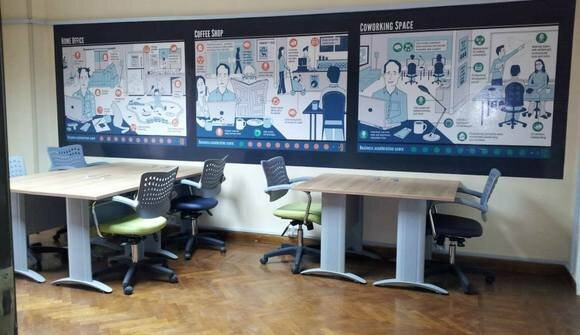 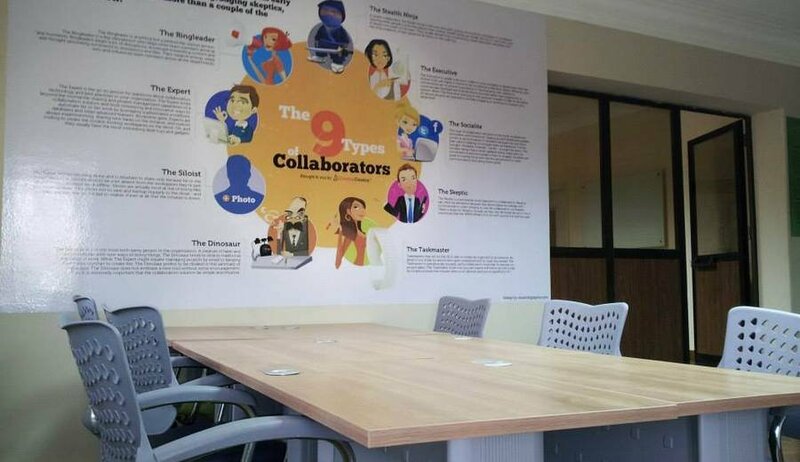 We understand that coworking is not just a shared office; it is more of a workspace that connects talented people who are still working independently, but interested in the opportunities and ideas that can be created from working with like-minded people in the same space. 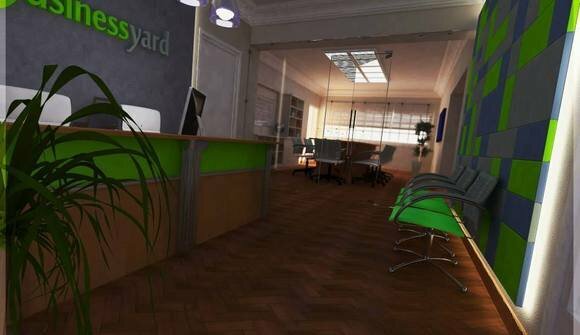 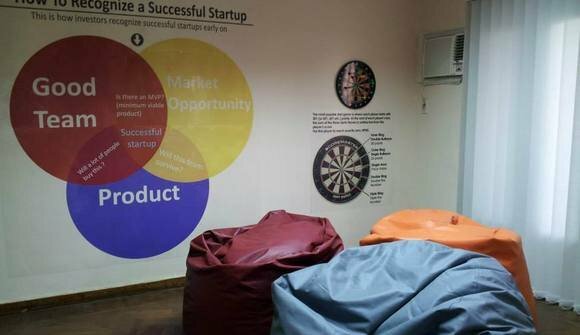 Therefore, we will do our best to make 'Businessyard Coworking Spaces' creative work environments for solopreneurs, freelancers and start-ups. 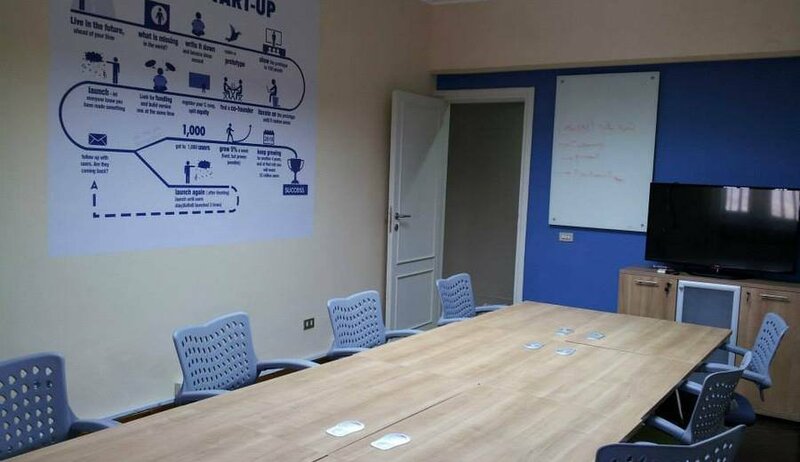 We also plan programs and events to inspire, educate, mentor and bond the members and to support the entrepreneurs’ community in general. 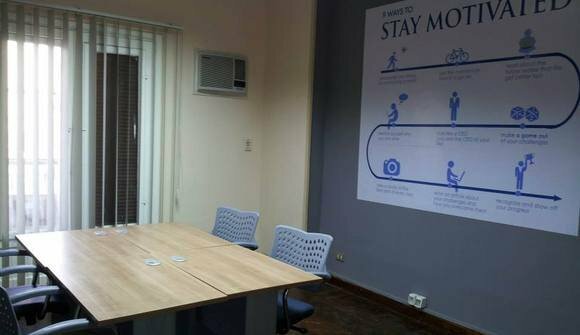 Hoping we can help inject some energy, and enthusiasm into Egypt by corralling talented folks out of their homes and into one place to create an inspiring and productive working space, where the below values prevail.